GET WAISTED IS A STYLISH ALTERNATIVE TO BULKY, UNATTRACTIVE FANNY-PACKS AND CUMBERSOME BAGS. Make the most out of the things you love. Run, play with kids and travel. 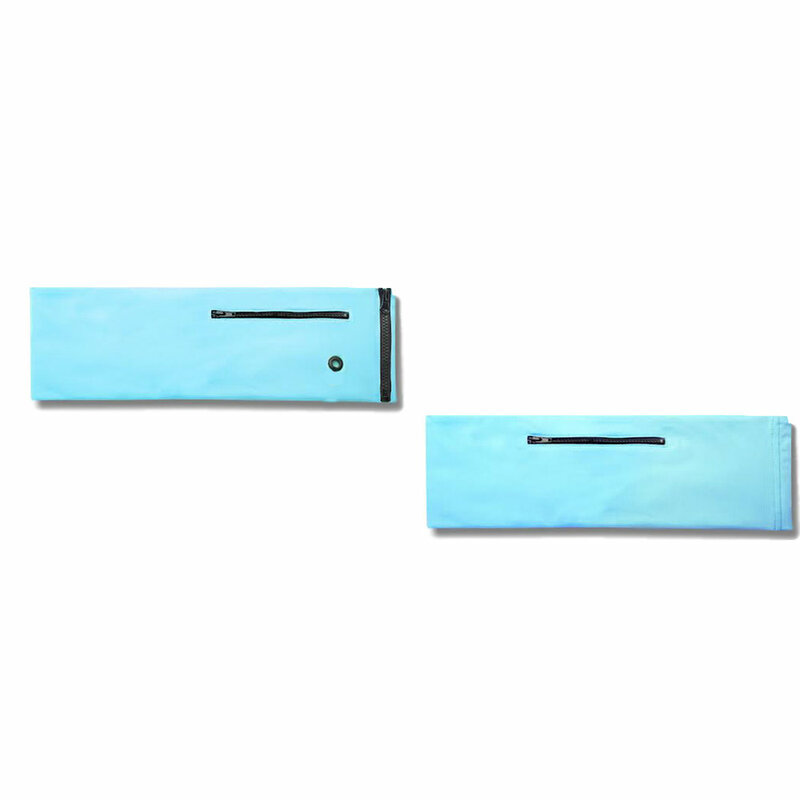 Your phone and valuables will be safely stored on your waist. Enjoy things that matter. Hands-free. Get Waisted is perfect for anyone with an active lifestyle. 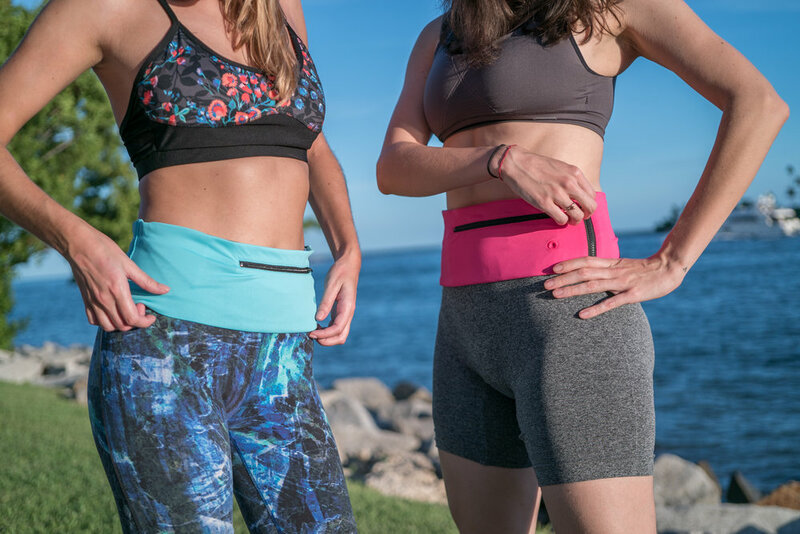 With a pocket to hold a smartphone, two zippered compartments, and an outlet for easy headphone access, the belt keeps your hands free so you can focus on your exercise. The sturdy spandex keeps all your possessions in place, whether you're at the beach or lifting weights at the gym. The Get Waisted is the perfect vacation accessory. 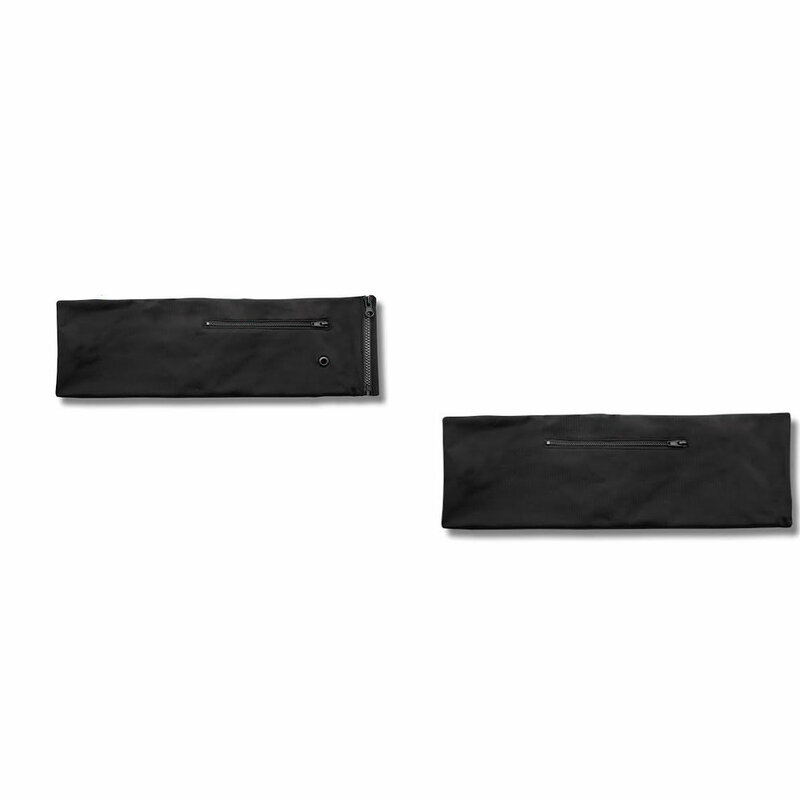 The sleek, fashionable belt zips around your waist, and keeps all your most important possessions close to you so you always know where it is. It's so thin, you can wear it under your clothes, so you never have to sacrifice your glam. 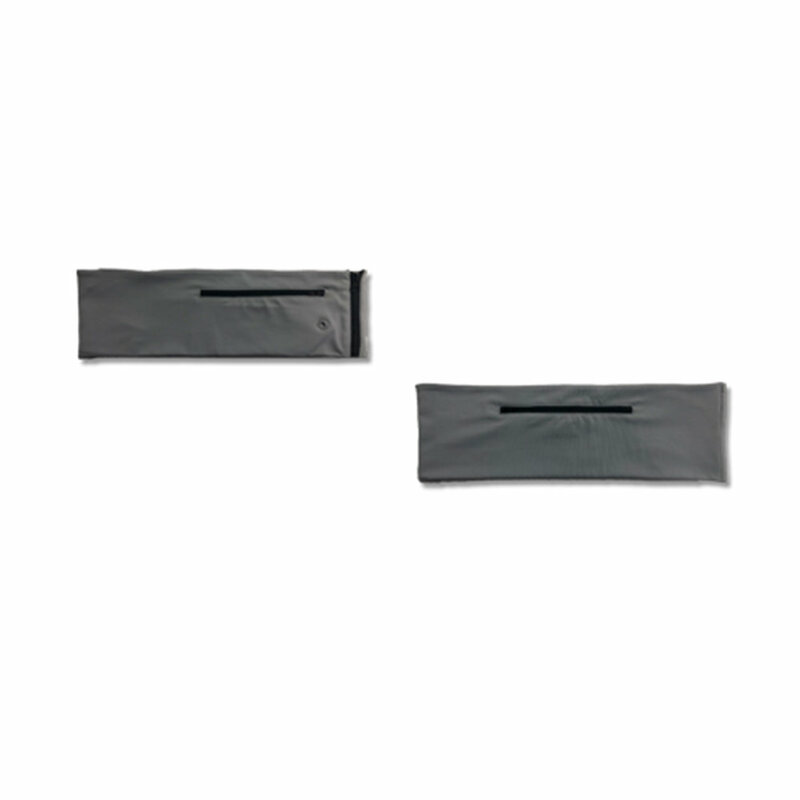 Set your mind at ease knowing that your most valuable possessions are always safely by your side with the Get Waisted -- at the beach, on the boat, or just relaxing at home. You're a busy person, so work smarter, not harder. Keep your important things accessible at all times so you can focus on more important things. Get Waisted is manufactured with high-quality, washable spandex fabric that's strong yet lightweight, making it a perfect balance of comfort, style, and flexibility. Its durable construction means it can keep up with everything you do. Fabulous! Uploaded by Get Waisted | The Unfanny - Fanny Pack on 2018-08-24.